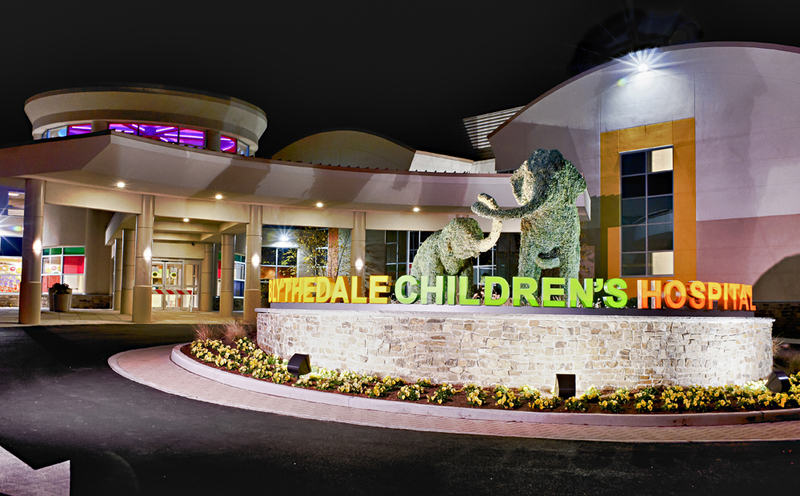 Blythedale Children's Hospital offers a depth of medical expertise and experience rivaled by few. Our medical staff includes pediatric specialists and sub-specialists who also serve on the faculties of almost every major teaching hospital in the New York metropolitan area. Dedicated pediatricians for each of our units provide medical care while the child is in the hospital, coordinate the services of the other subspecialties, and supervise the discharge planning process. Family and pediatric nurse practitioners are assigned to the Hospital’s units, as well as to various other programs that are part of our clinical service lines. Working in a multi-disciplinary team with nurses, therapists and social workers, Blythedale physicians help create patient care plans, individualized to each patient’s and family’s needs. Parents and families are integral members of the Blythedale team and are encouraged to become deeply involved in their child’s care plan. Pediatric care is available for a wide range of subspecialties. Some of our subspecialty coverage is provided by clinical partnerships with major medical centers in the area, including New York Presbyterian (Columbia and Cornell), Montefiore Medical Center (Albert Einstein), Mount Sinai Medical Center and Westchester Medical Center (New York Medical College). Other pediatric subspecialists are in private practice or base their practice at Blythedale. For more information, please contact Medical Staff Coordinator Mary Ann Young. In addition to our fulltime pediatric staff, care is available for a wide range of subspecialties. Some of our subspecialty coverage is provided by clinical partnerships with major medical centers in the area, including New York Presbyterian (Columbia and Cornell), Montefiore Medical Center (Albert Einstein), Mount Sinai Medical Center and Westchester Medical Center (New York Medical College). Other pediatric subspecialists are in private practice or base their practice at Blythedale. "Children at Blythedale receive a whole spectrum of services, and Blythedale has invested in making sure that - 24 hours a day, seven days a week - the right people are here to take care of these children in the best possible way.